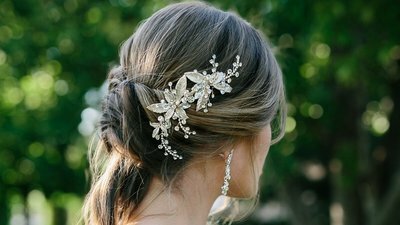 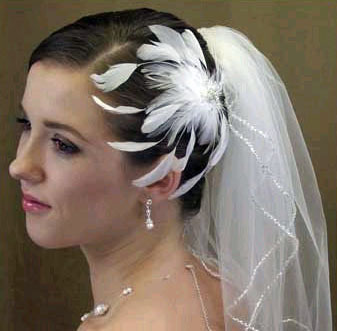 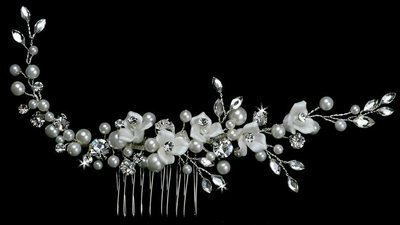 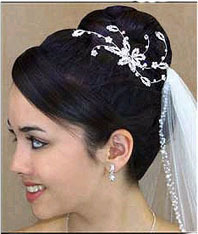 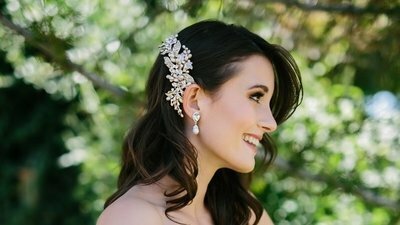 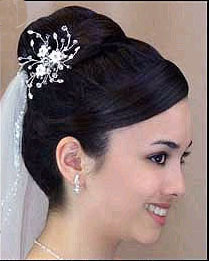 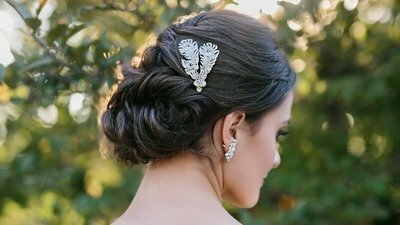 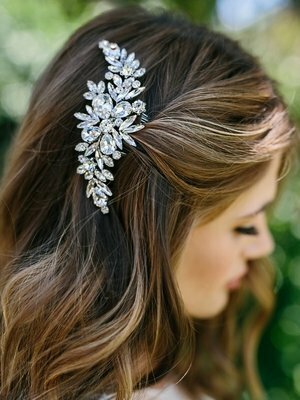 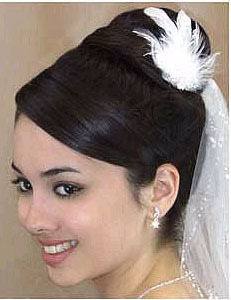 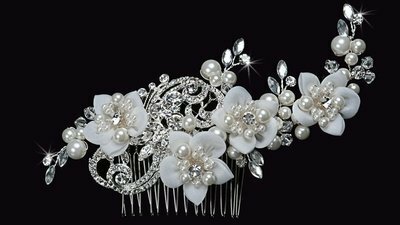 Accenting hair combs are gorgeous pieces that are perfect for accessorizing any hair style. 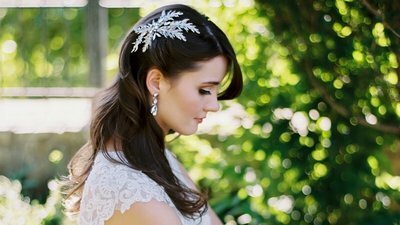 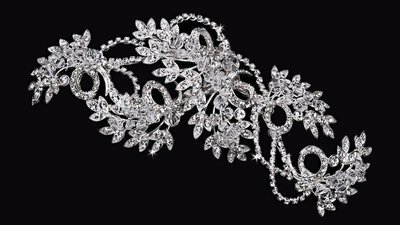 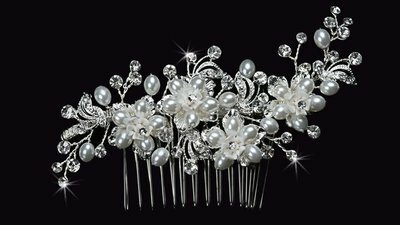 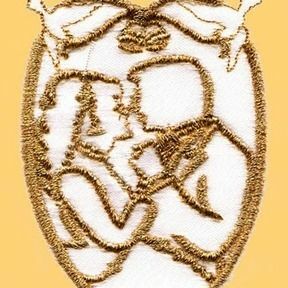 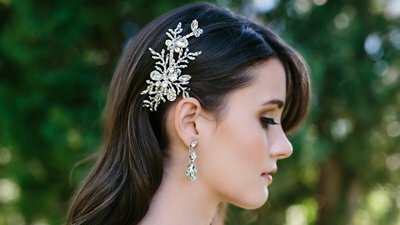 Our online catalog feature combs that range in style from simple to ornate and couture to classic. 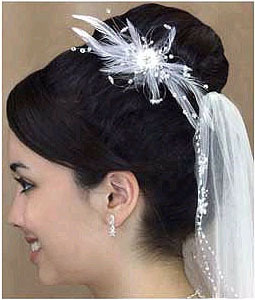 All at good prices. 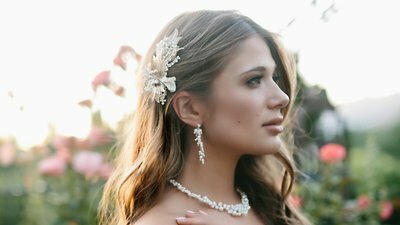 Narrow down from a wide range of choices to the perfect accent that compliments your wedding gown and bridesmaid's dresses.